Voting in India begins today as the world’s largest democracy will hold its national election in seven phases over the next five weeks. The election is widely seen as a referendum on PM Narendra Modi and his Bharatiya Janata Party (BJP). While Mr Modi and the BJP were seen as overwhelming favourites just six months ago, losses in key state elections in December—largely driven by disenchanted rural voters—means analysts now expect a tighter race. Modi’s primary opponent, Rahul Gandhi from the centre-left Congress Party, has attempted to capitalise on unemployment and cost of living pressures, particularly in rural areas, but promising a universal basic income for the poor. Regardless, the party has struggled to connect with the electorate, especially first-time voters. 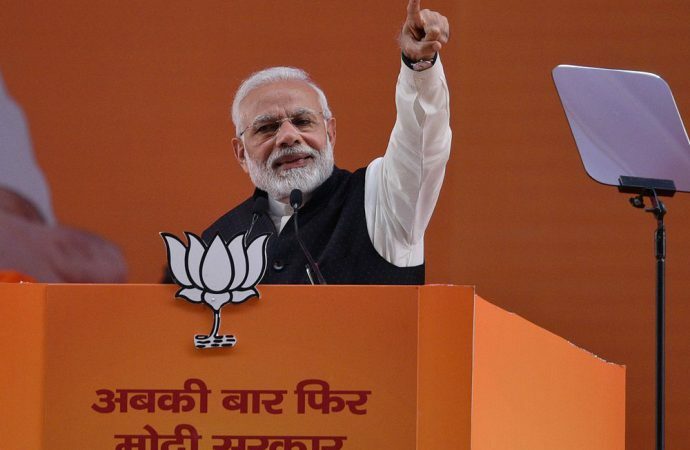 It is highly likely that the BJP loses seats to the opposition, and entirely possible that neither party wins a majority and relies on the support of smaller parties, especially those from the superstate of Uttar Pradesh as well as Bihar and Maharashtra. Should the BJP lose a substantial number of seats, analysts speculate that Mr Modi may be replaced, perhaps by Roads Minister Nitin Gadkari.